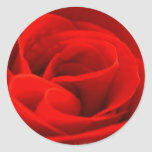 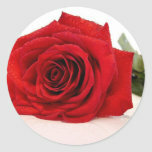 Red flowering rose blossom sticker. 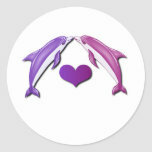 Kissing dolphins with a heart sticker. 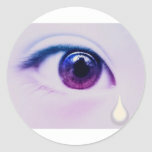 Crying tears from an eye sticker. 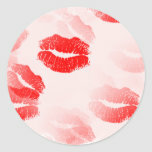 Red hot lips with lipstick in a collage design sticker. 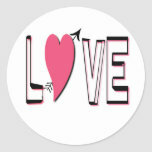 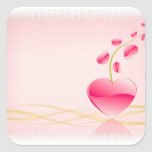 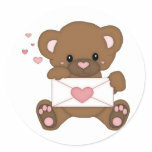 Love with a hot pink heart in the word sticker. 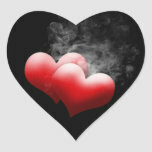 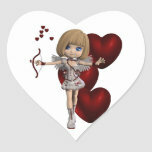 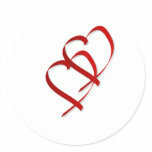 Two hearts outlined, double hearts graphic design sticker.